Browse through our selection of deals this summer for flights to your favourite destination. 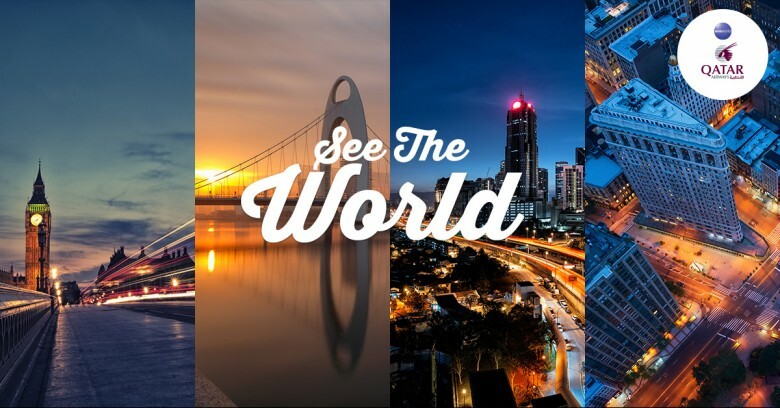 See the world and tell the difference in an affordable way on Qatar Airways. Visit these beautiful cities; New York, Dubai, Guangzhou, London for less than you can imagine! This sale will last until 5th of September 2017 and tickets are valid for travel from now until 15th of December 2017. Book herenow! 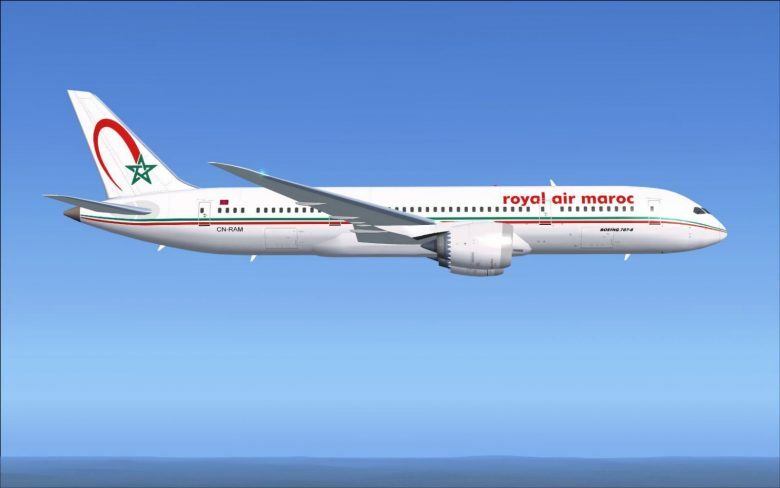 Travel for less price to New York City on Royal Air Maroc. This sale will last until 10th of December 2017 and tickets are valid for 12 months. Book here now! Explore the ancient city of Accra with affordable flights on Rwandair. Offer is valid while it last. Book now.